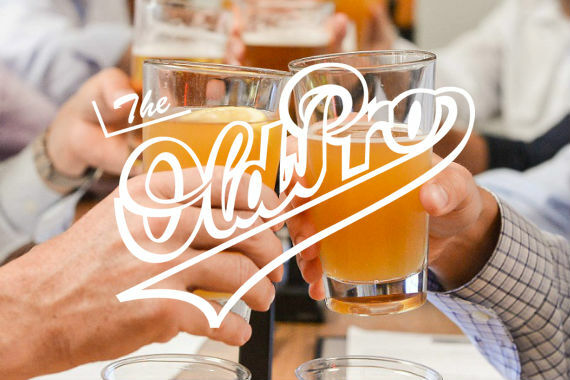 The Old Pro is Palo Alto's premier sports bar! Come watch your favorite teams with us and enjoy our delicious menu. "This isn't just a sports bar, it's a way of life." "It looks like a Bloody Mary, but it's actually an Instant Day Improver." "Hearing from our community is always our key ingredient. http://bit.ly/2I3T1R6"
Yes, I'd like to receive news from The Old Pro. Sign up for the The Old Pro Newsletter!